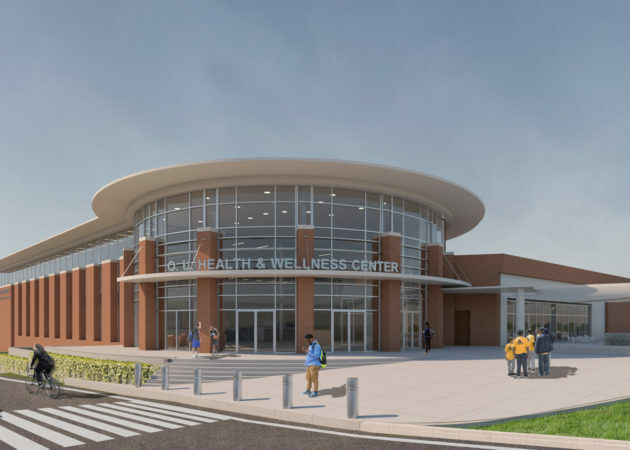 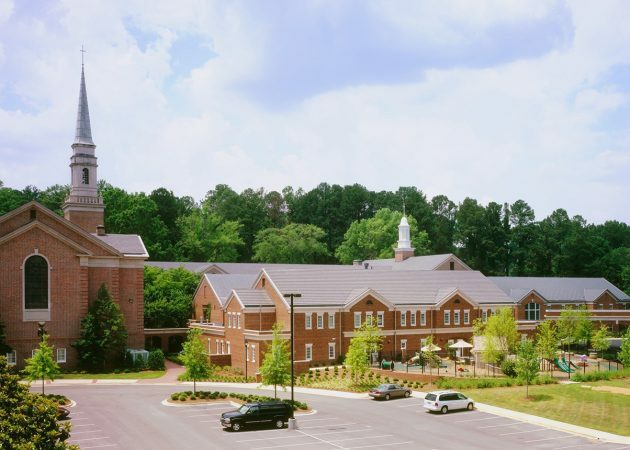 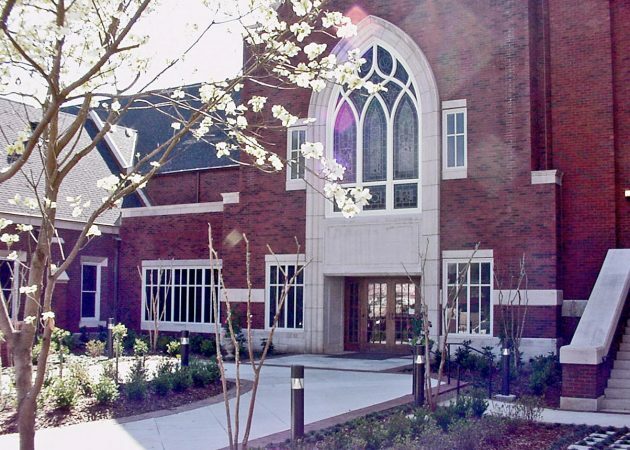 We specialize in master planning and renovation + expansion programs for mature church campuses. 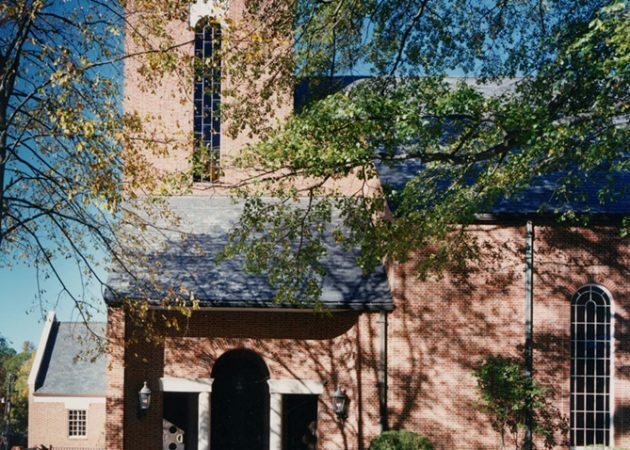 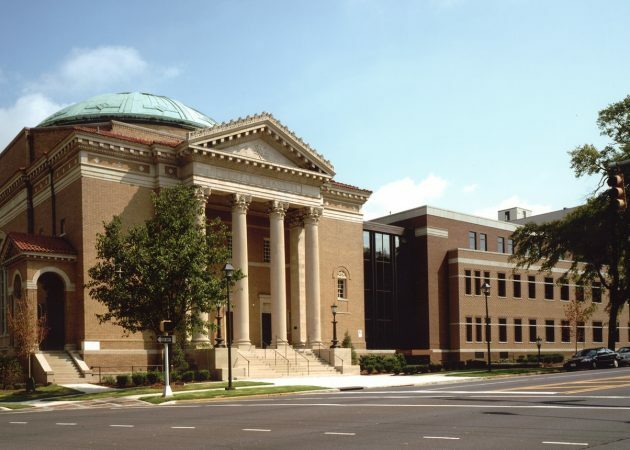 We’ve helped dozens of churches find ways to best utilize existing facilities, land, and resources in response to changing congregational needs; and the most effective ways to add facilities to support growing congregations. 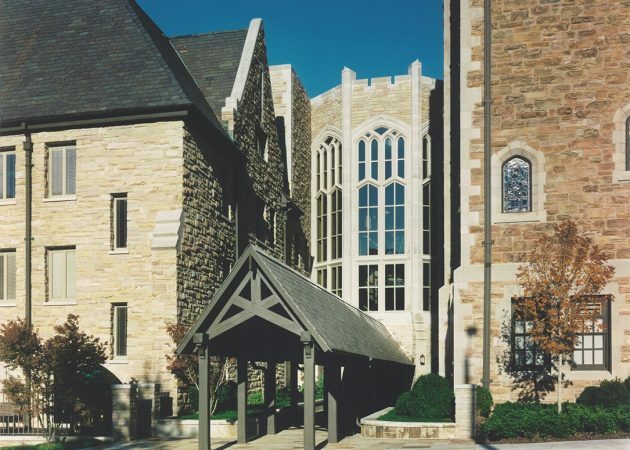 Our design solutions focus on creativity and real stewardship of church resources.